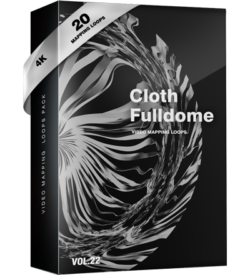 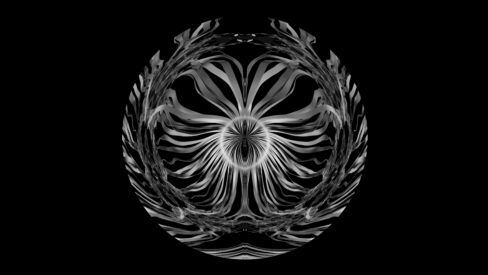 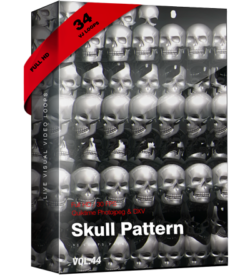 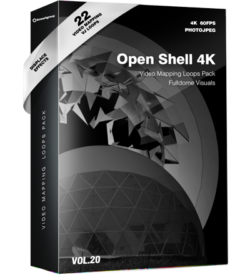 Cloth Fulldome – Video Mapping Loops Pack Vol.22 – Projection Mapping Visuals for Fulldome Projection. 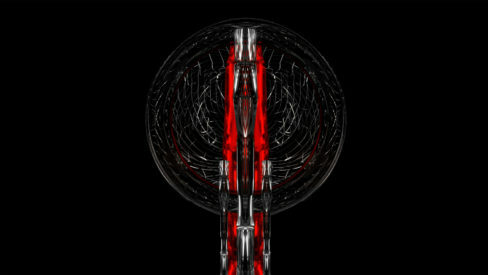 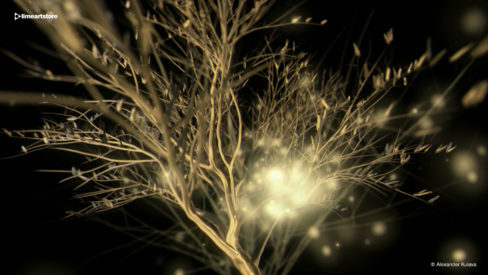 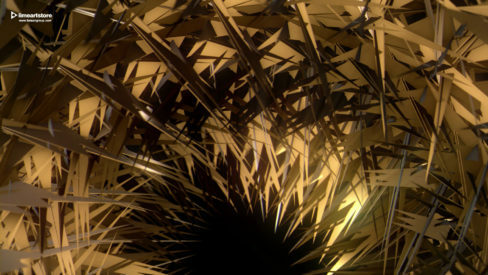 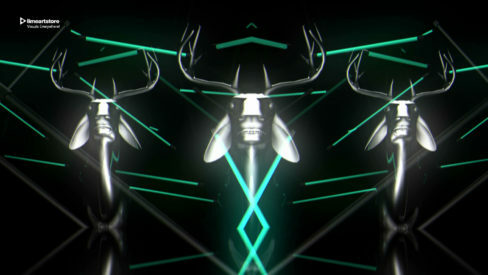 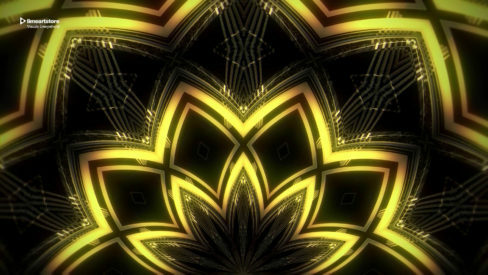 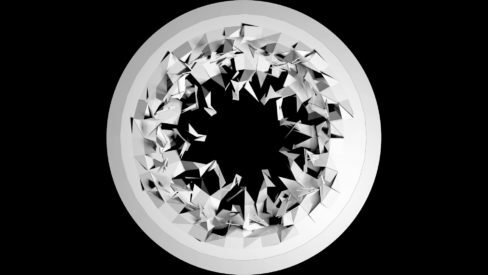 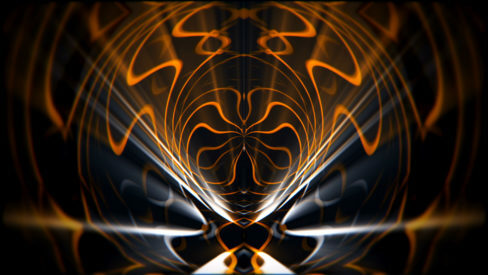 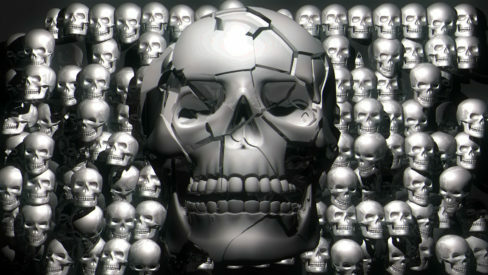 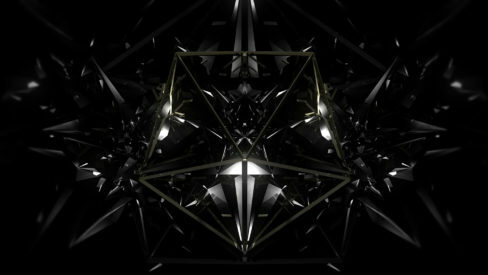 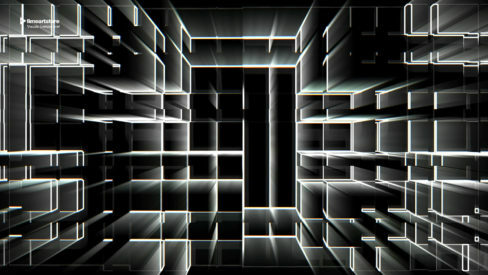 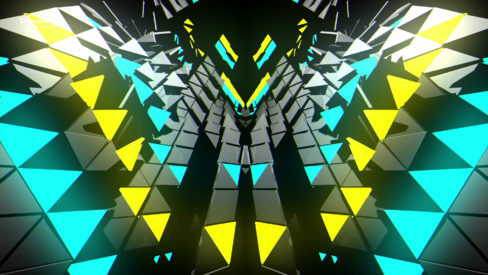 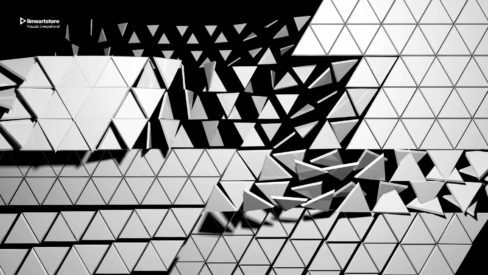 3D Effect Video VJ Loops, Video Mapping Loops produced by LIME ART GROUP. 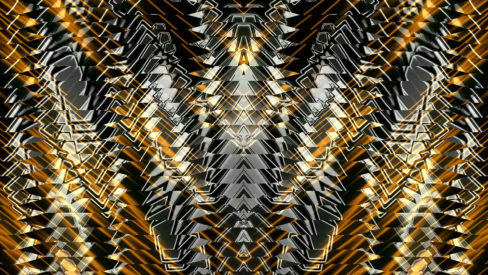 Produced with love by LIME ART GROUP. 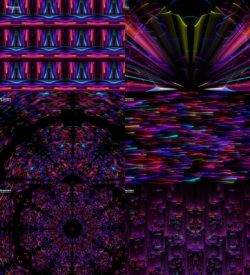 Multi screen tripplehead VJ Loops for Event Visuals and Live VJing performance. 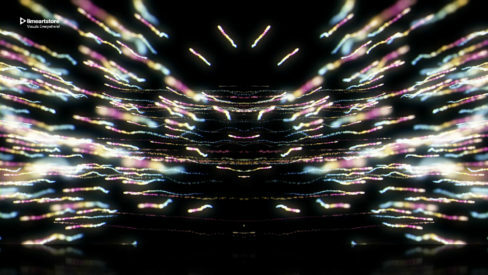 Quicktime photojpeg video encoding. 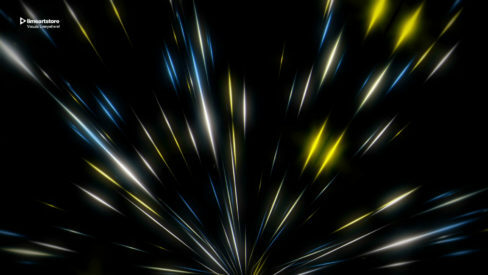 60 frames per second. 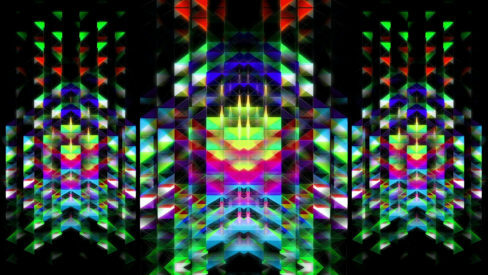 Produced with love by LIME ART GROUP. 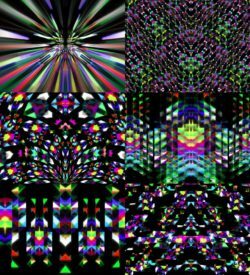 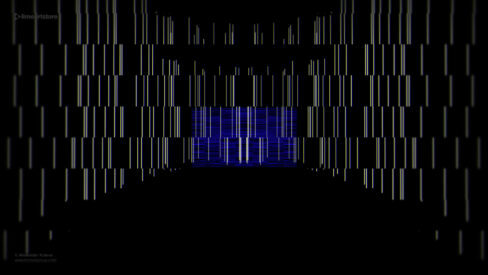 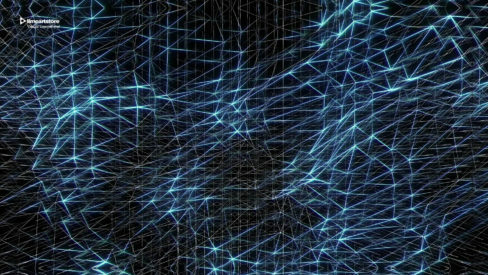 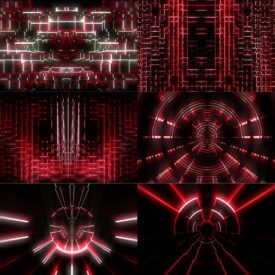 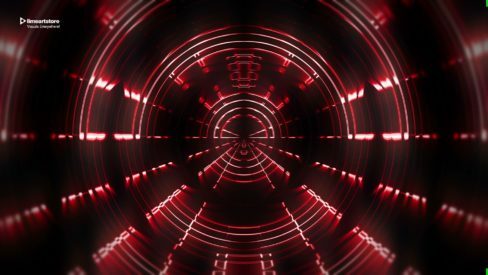 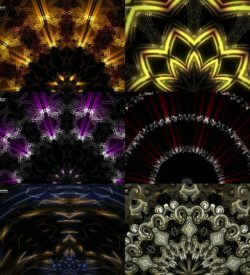 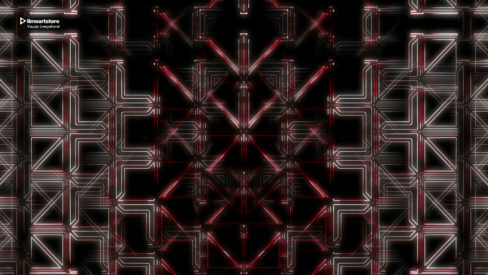 6 Full HD VJ Loops for Event Visuals and Live VJing performance. 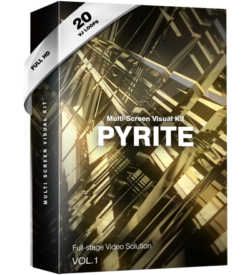 Quicktime photojpeg video encoding. 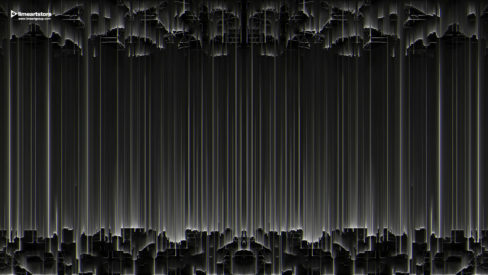 29 frames per second. 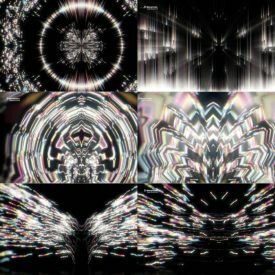 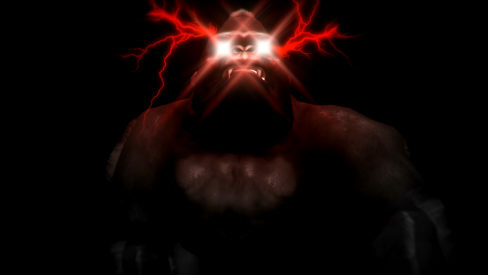 Awesome Full HD 60fps Particle Visuals for Video Perfromances & EDM Events. 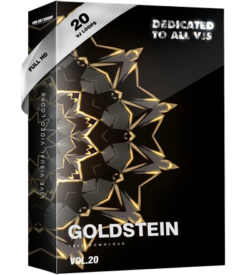 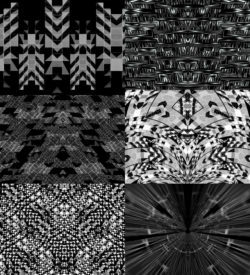 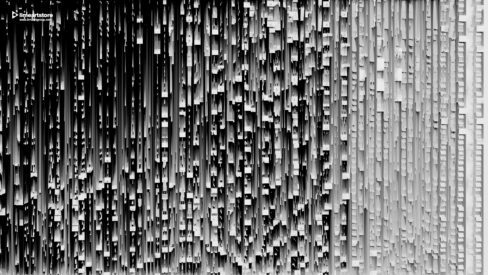 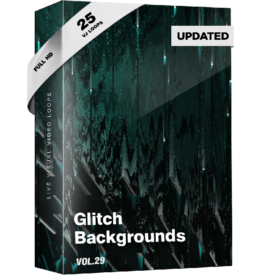 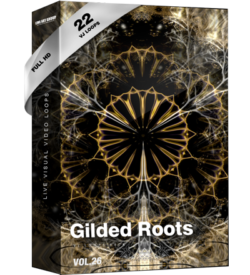 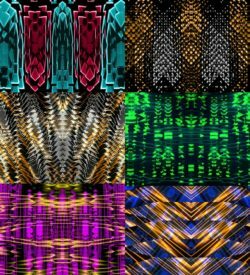 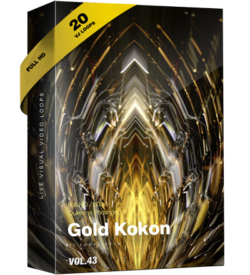 20 High quality vj loops. 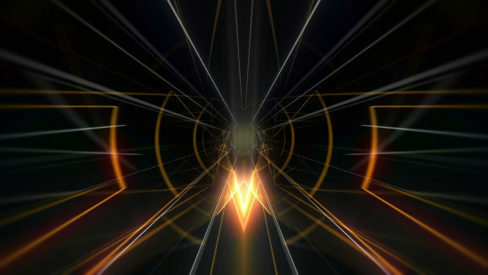 Valor, prowess, heroism, valiance, valiancy, doughtiness are expressed in the loop. 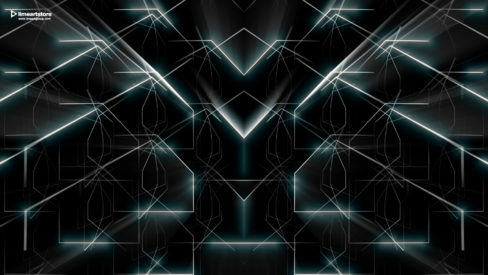 22 mapping loops for Architectural and interior Video Mapping Projection. 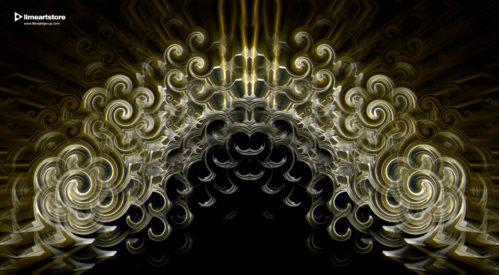 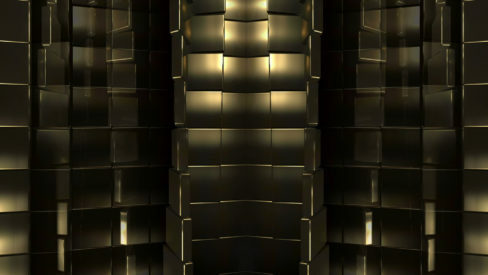 Produced for different Architectural Style: Ancient / Islamic / Asian / Gothic / Modern / Baroque / Futuristic / Neo etc. 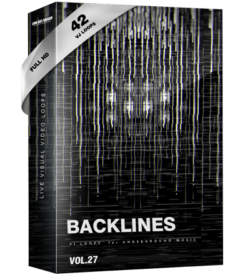 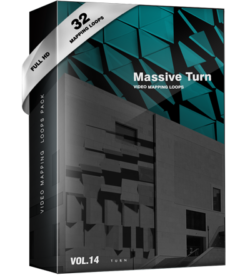 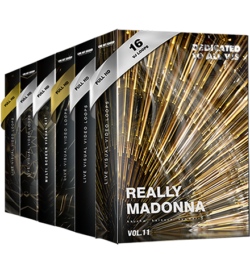 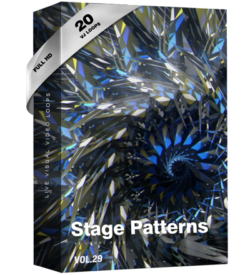 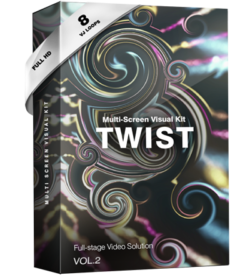 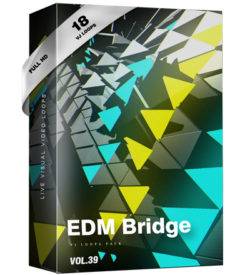 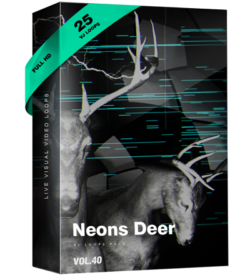 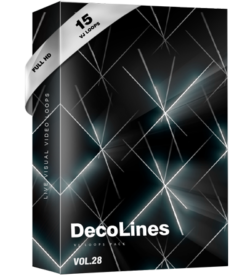 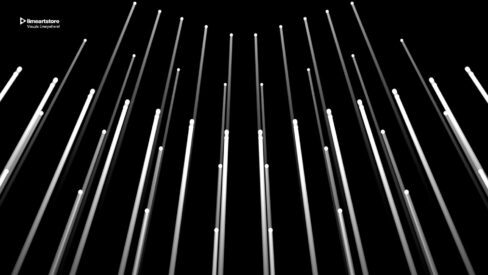 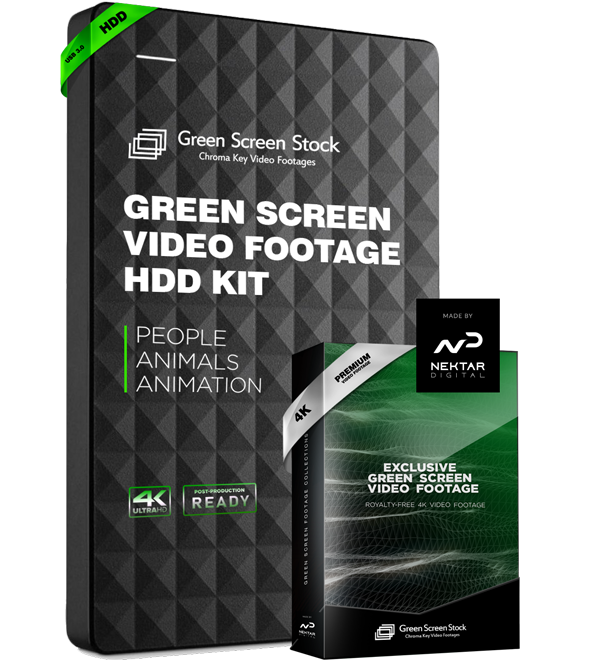 Video Mapping Loops Pack Vol.14 – Massive Turn. 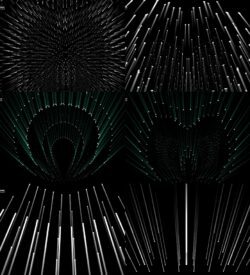 32 mapping loops for Architectural and interior Video Mapping Projection. 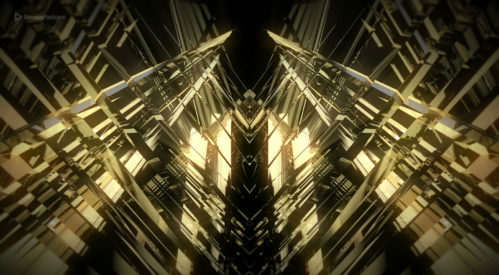 Produced for different Architectural Style: Ancient / Islamic / Asian / Gothic / Modern / Baroque / Futuristic / Neo etc. 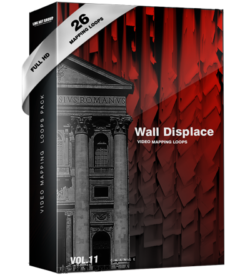 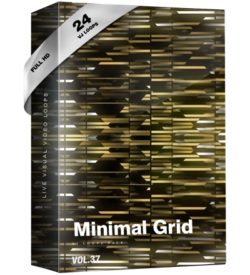 26 mapping loops for Architectural and interior Video Mapping Projection. 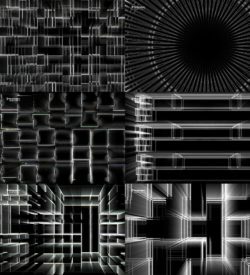 Produced for different Architectural Style: Ancient / Islamic / Asian / Gothic / Modern / Baroque / Futuristic / Neo etc. 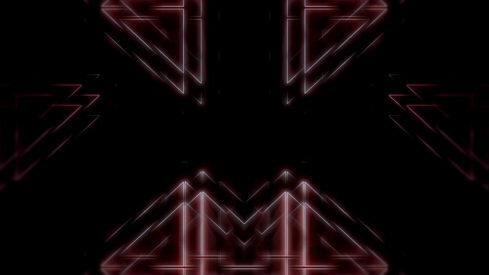 For Architectural and interior Video Mapping. 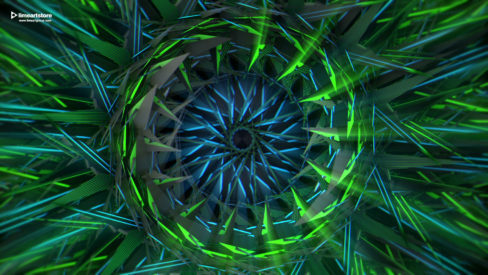 26 Video Mapping Loops with high quality resolution / FULL HD 1080p60fps. 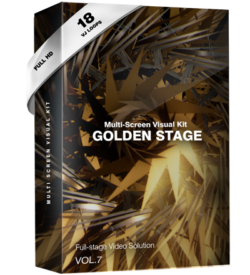 Full stage video solutions for Music Concerts & Festivals. 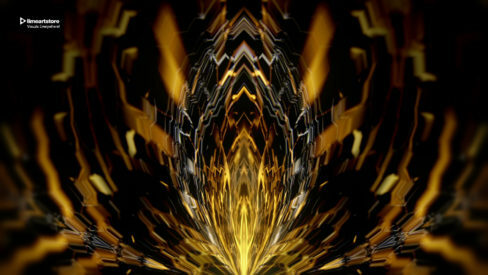 Produced with love by LIME ART GROUP. 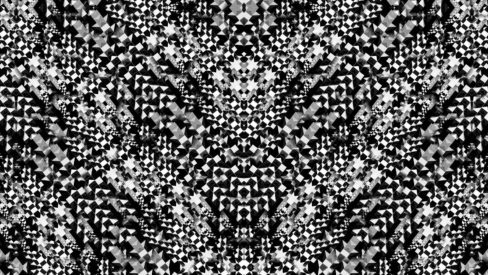 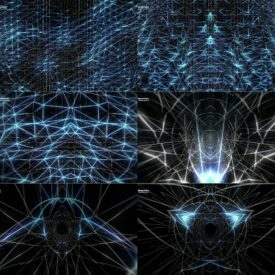 Multi screen tripplehead VJ Loops for Event Visuals and Live VJing performance. 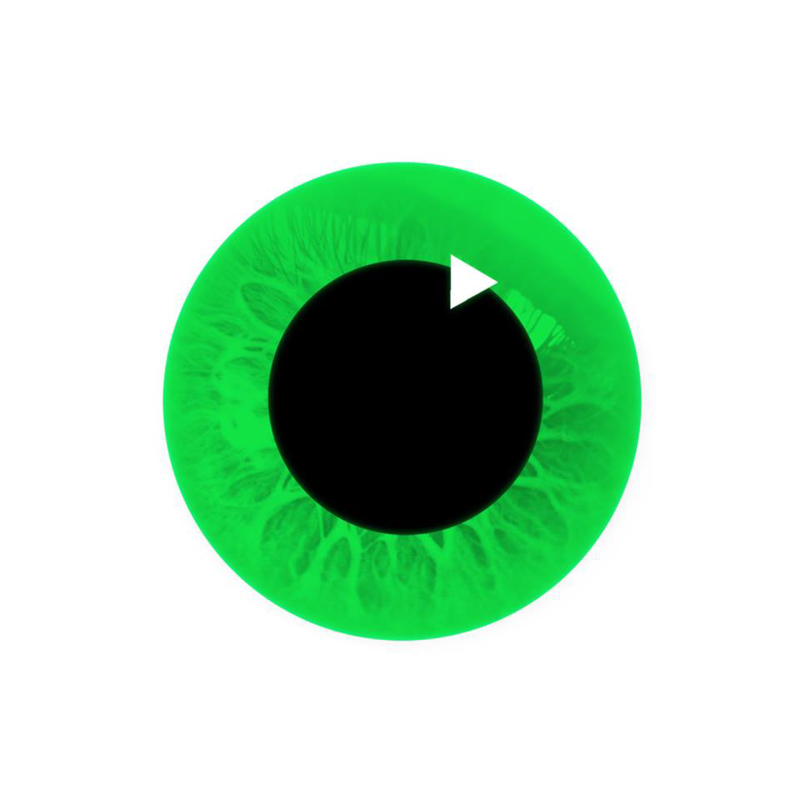 Quicktime photojpeg video encoding. 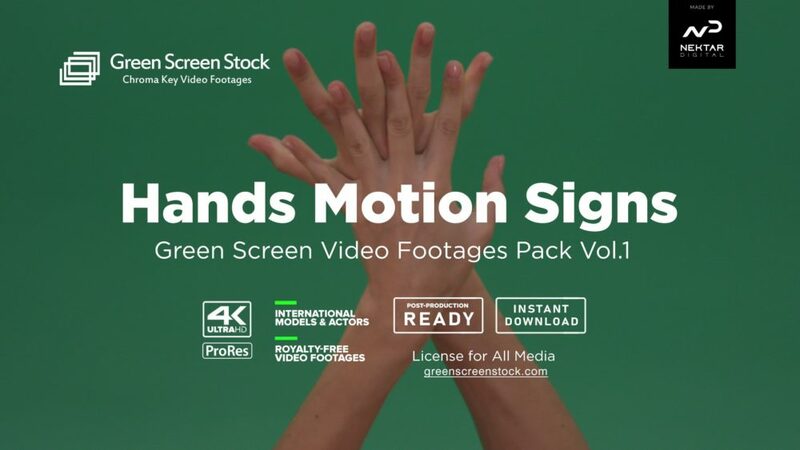 60 frames per second.